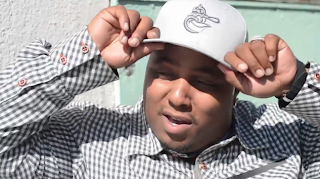 VIDEO: SparkakaPacman - "The Bundle"
The Bay Area homey and Dream Kings Ent. drops off this latest visual to prepare for the album being released on Dec. 13th. Follow @SparkakaPacman on Twitter to stay updated!! !